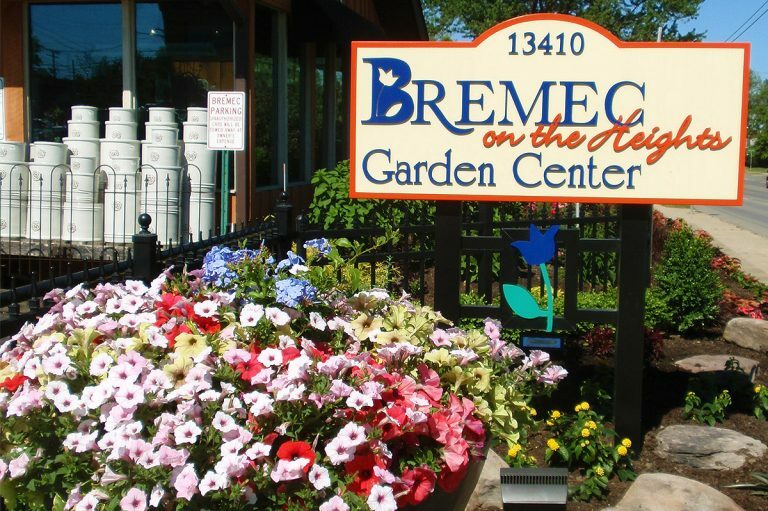 Nestled in the heart of Cleveland Heights, Bremec on the Heights is a true urban gardening gem. 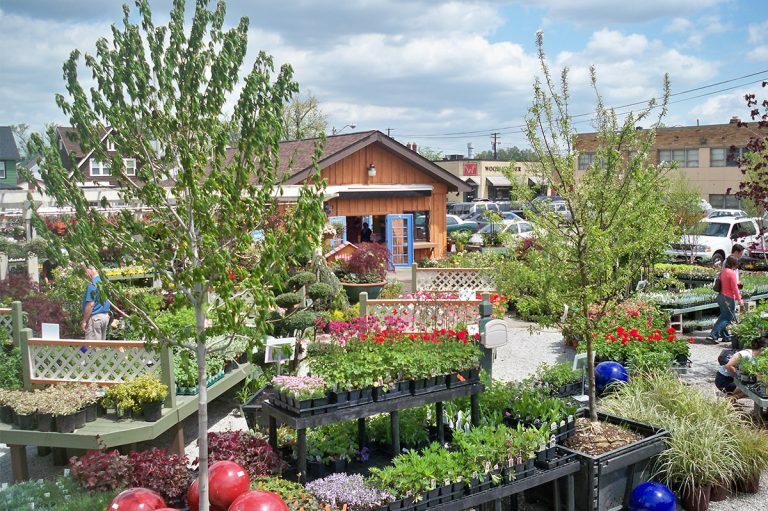 We are conveniently located on Cedar Road just west of S. Taylor Road with a refreshing blend of gardening mainstays and seasonal items. 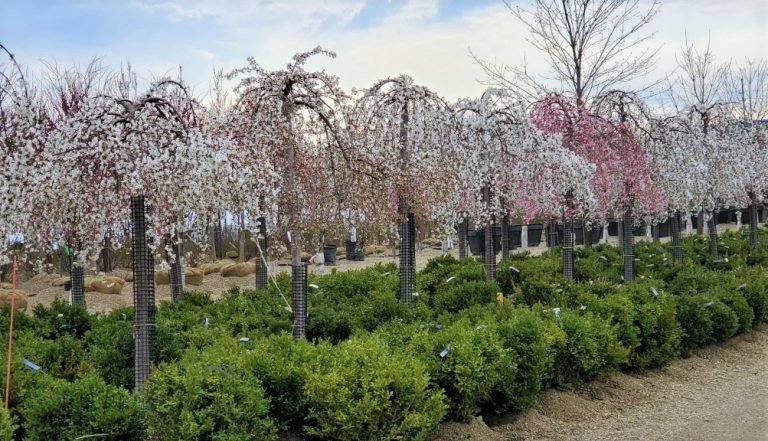 Regular visits to our garden center are rewarded with an ever changing inventory of inspiring plants and garden décor. 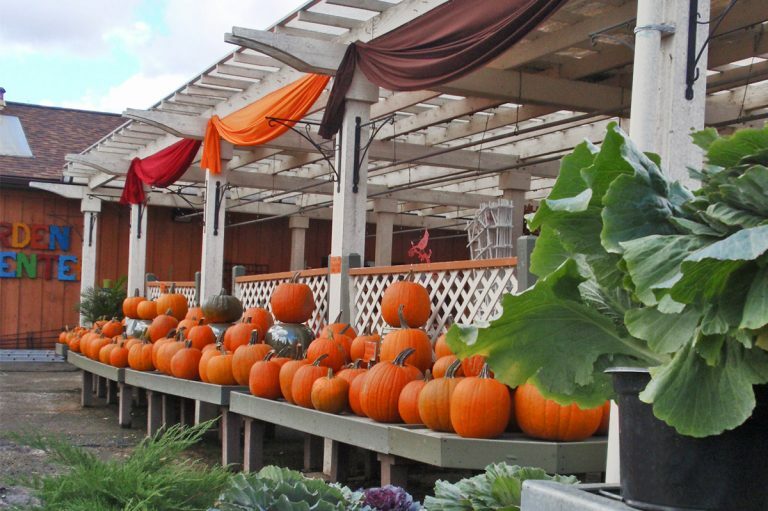 We appreciate the unique needs of the urban gardener and stock our store accordingly. 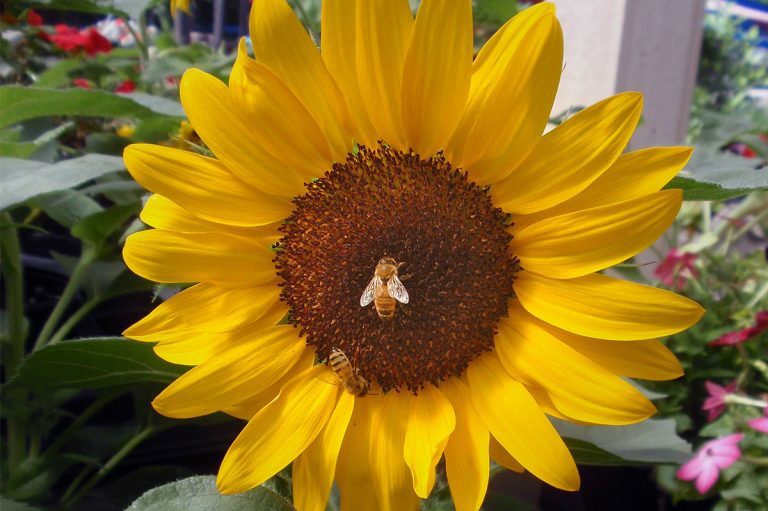 You’ll find organic products, compact trees and shrubs, annuals and perennials for shade or sun and fun garden art in addition to the gardening essentials. 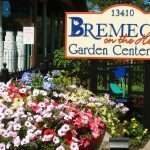 Order your mulch and topsoil for delivery, bring the whole family to choose the perfect Christmas Tree, shop for gifts in all seasons and you will see why so many consider Bremec on the Heights a favorite destination.